The WRAS (Water Regulations Advisory Scheme) recommend that all new toilet installations come with a dual flush, which can save on water. The largest of the two flushes shouldn’t exceed more than 6 litres and the smaller of the two should be no greater than 2/3rds the volume of the larger flush. So, by fitting a new toilet, you’re already doing your bit. One rather pointless way that many of us waste water is by leaving the tap running as we brush our teeth. By simply turning the tap off after we’ve wetted our toothbrush, we could each save around 350 litres per week. It’s simple yet effective. Another simple water-saving tip is to shower rather than bathe. The average shower uses around 40% less water. If you really can’t survive without a wallow in the tub, try and think of it as a rare treat and limit to once a week. Be careful when choosing your bath. Some materials offer better insulation than others. 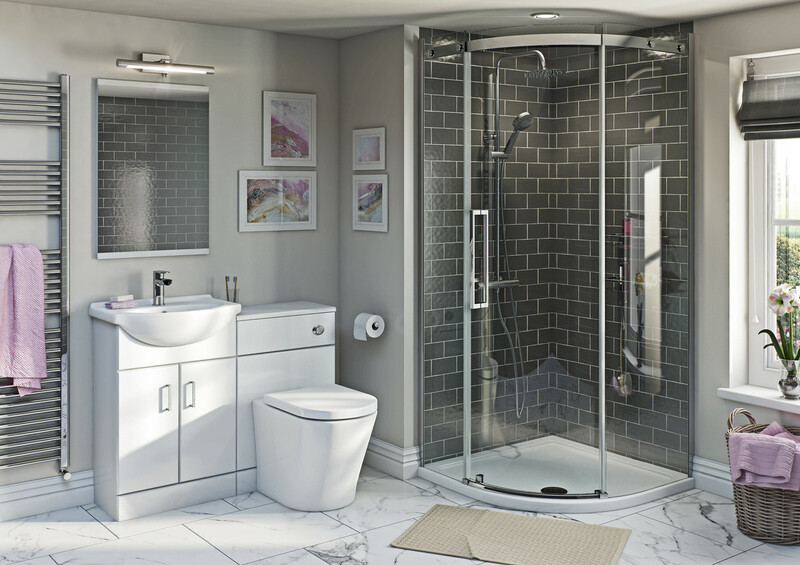 For example, an acrylic bath will keep your water warmer for longer when compared to steel. This means you shouldn’t have to top it up with more hot water. A faulty tap that drips and drips and drips isn’t just annoying, it could potentially be losing you around 90 litres of water every week. For a relatively minimal cost, you could simply replace the tap and stop the leak in its tracks. Look for good quality taps made from solid brass which come with ceramic disc cartridges, as they are less prone to leaks than old-fashioned washers. 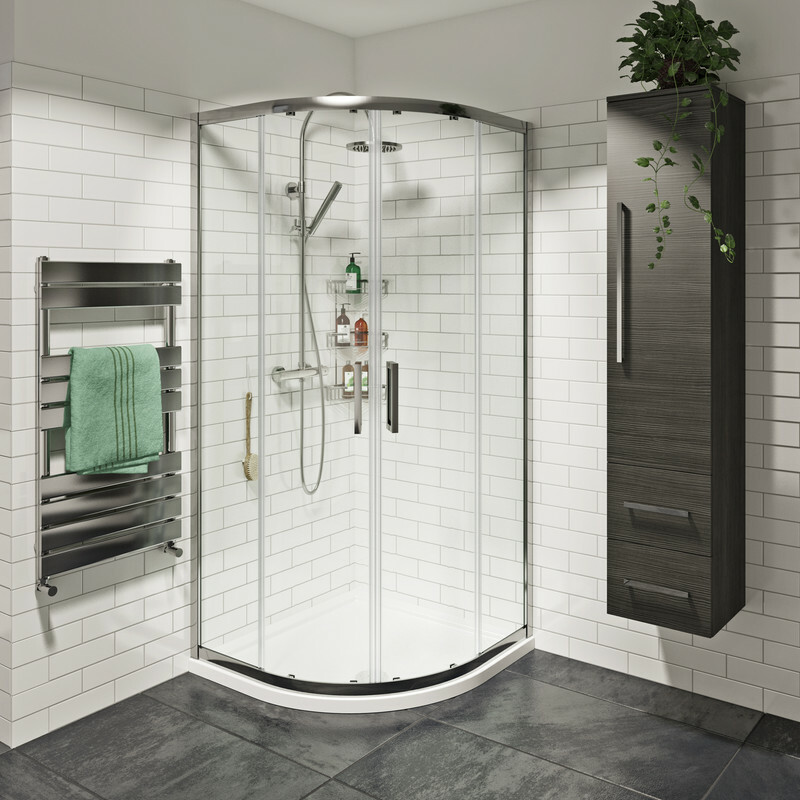 Many people believe their shower needs to have plenty of pressure behind it to enjoy an invigorating experience. However, this isn’t necessarily the case. Many modern showers now come with flow limiters, which reduce the amount of water being used, with no detriment to your enjoyment. Look out for “eco mode” buttons on electric showers and consider buying an “airmix” showerhead which draws air into the water flow, again using less water. Whilst we’ve already noted that showering saves water when compared to bathing, you can take your savings that step further by limiting the time you spend in the shower. Whilst setting a stopwatch might be a bit of a drastic measure, you’ll now discover digital showers which offer timed programmes. It might be disappointing when that energising torrent cuts out but it may actually help you get to work on time! With many big retailers choosing greener products, it does seem that conserving our precious natural resources is becoming the mainstay for businesses around the world. By following these water-saving tips, you can certainly do your bit at home.